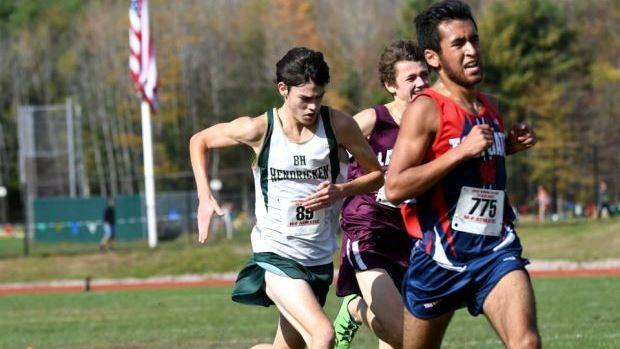 We have to admit, predicting who will win the individual title at this Sunday's State Meet, particularly the boys, is a little more difficult than it was the last few years. A certain Stanford freshman made our decision a little easier. This time around there's no clear-cut favorite with a plethora of talented harriers all capable of breaking the tape at the end. In our best attempt, here's the runners we feel are capable of making it happen this weekend.